When it comes to finding a pet insurance quote NZ citizens have a lot to consider, and it can be a difficult task. There are a lot of providers out there who offer customers the world at the best possible prices, but some of them are unreliable and won’t offer the best level of service. You insure your pet for peace of mind and confidence that in the unfortunate event of accident or illness, you and your pet will be covered. If your policy is anything but the best, it has the potential to make an emotionally devastating event even more painful and troublesome. This is why at Petplan we make the process as simple and straightforward as possible. Our policies are transparent and clear, and we make it easy for you to collect quotes for pet insurance. Here’s how it works. Give your dog the cover they deserve. Choose from our range of policies with up to $20,000 vets fees cover. 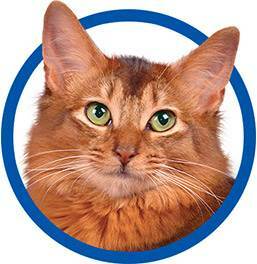 Did you know 85% of the cat claims we receive are for illness? Don't risk leaving your cat unprotected. 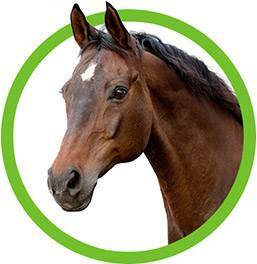 Petplan Equine aims to provide horse owners with straightforward quality insurance cover for horses of all types and abilities. The team here at Petplan New Zealand have developed an online quotation system that makes it as easy and straightforward as possible to get a reliable quote. Or if you prefer to speak to an advisor, we can offer quotes for pet insurance over the phone. Our online insurance quotation system is easy to use; simply answer the questions to generate a no-obligation quote. If you’re happy to go ahead, you can pay for your policy online, plus we offer the opportunity to administer your plan online, for example by requesting replacement documents should you require them, without ever having to speak to a member of our team. We know that modern life is hectic and that everyone has a different set of preferences when it comes to how they want to do things. This is why we have made flexibility such an important part of our process. We make it possible for our customers to get their quote whether they want to organise it online or via the phone. Our simple online tool makes it easy for our customers to input the required information and to generate a no-obligation quote afterwards. The convenience doesn’t stop there – we make it easy for you to pay for your policy online and request replacement policy documents if you come to lose them. Finding a quote easily is great, but what about the policy itself? We are one of the best trusted pet insurance companies in the world, and this is why. It is our firm belief that every family should be able to protect their pets from harm and take care of them without stress in the unfortunate event of an accident or illness. That’s why our policies aren’t made to break the bank, but offer the best possible coverage for families throughout New Zealand. Our value was recognised back in 2015 when we received the “Outstanding Values for Accident & Illness Pet Insurance” award from Canstar. 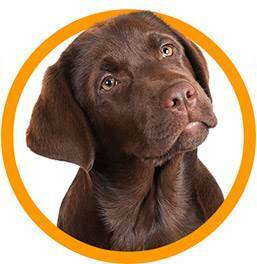 Petplan was founded way back in 1976 in the UK. In the decades since it has gone from strength to strength and established itself as the worldwide pet insurance leader. It made its way to Australia and New Zealand in 2004, and for the last fourteen years it has grown even more and insured tens of thousands of animals. 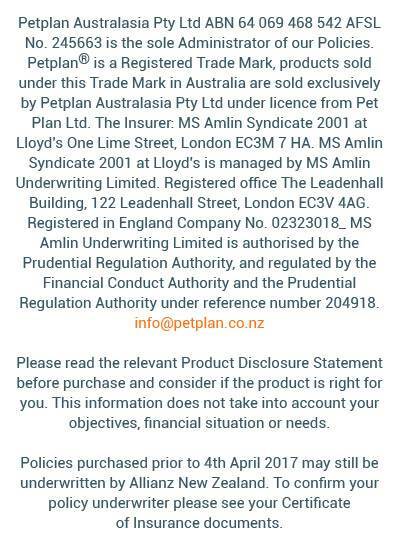 Our Covered for Life® insurance policies are trademarked and totally unrivalled in their ability to cover ongoing conditions that face pets around New Zealand. This truly is the best option for your pet, and we invite you to find out more about it on our website at your convenience. If you would like to discuss our policies further or resolve any questions or doubts you may have, please feel free to contact us. Our helpful representatives will be delighted to help you and answer any questions to get your pet on the road to being insured!